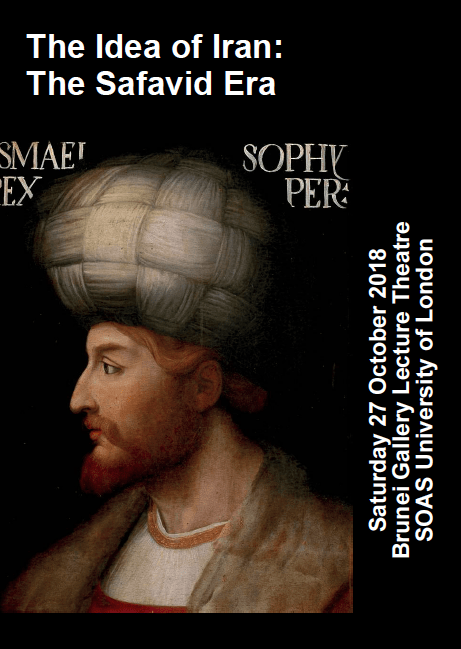 The sixteenth and seventeenth centuries saw the establishment of the new Safavid regime in Iran, heir not only to the succession of leadership of the Safavid sufi order, but also to the Aq Qoyunlu dispensation of western Iran and more remotely to the Timurid Empire in the East. Along with reuniting the Persian lands under one rule, the Safavids initiated the radical transformation of the religious landscape by introducing Imami Shi‘ism as the official state faith and in this as in other ways, laying the foundations of Iran’s modern identity. While sometimes viewed as a period of decline from the highpoints of classical Persian literature and the visual arts of preceding centuries, the Safavid era was nevertheless a period of great literary and artistic activity in the realms of both secular and theological endeavour. In addition, with the establishment of comparable polities in across western, southern and central Asia at broadly the same time, interactions with Ottoman, Mughal and Uzbek neighbours ensured fruitful interactions with other Muslim states also making the transition for the medieval to the modern world. 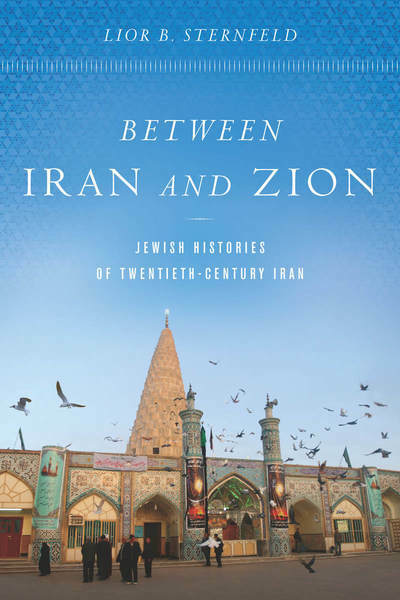 Finally, European encounters with these worlds provide rich new layers of information and evidence of material and intellectual transmission.What does the Idea of Iran mean at this period? Can we discern the ways that contemporaries viewed their traditions and their environment (natural or built); what was the view of outsiders, and how does modern scholarship define the distinctive aspects of the period? These are some of the questions we hope to explore in the symposium dedicated to this rich and highly productive period that took Iran to the eve of modernity.Convened by Sarah Stewart, SOAS and Charles Melville, University of Cambridge. Amanat, Abbas. 2018. Iran: A modern history. Yale University Press. his history of modern Iran is not a survey in the conventional sense but an ambitious exploration of the story of a nation. It offers a revealing look at how events, people, and institutions are shaped by currents that sometimes reach back hundreds of years. 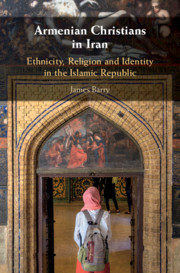 The book covers the complex history of the diverse societies and economies of Iran against the background of dynastic changes, revolutions, civil wars, foreign occupation, and the rise of the Islamic Republic. Abbas Amanat combines chronological and thematic approaches, exploring events with lasting implications for modern Iran and the world. Drawing on diverse historical scholarship and emphasizing the twentieth century, he addresses debates about Iran’s culture and politics. Political history is the driving narrative force, given impetus by Amanat’s decades of research and study. He layers the book with discussions of literature, music, and the arts; ideology and religion; economy and society; and cultural identity and heritage. Abbas Amanat is professor of history and international studies at Yale University and director of the Yale Program in Iranian Studies at the MacMillan Center for International and Area Studies. He lives in North Haven, CT.
Zia-Ebrahimi, Reza. 2016. The emergence of Iranian nationalism: Race and the politics of dislocation. New York: Columbia University Press. Reza Zia-Ebrahimi revisits the work of Fath?ali Akhundzadeh and Mirza Aqa Khan Kermani, two Qajar-era intellectuals who founded modern Iranian nationalism. In their efforts to make sense of a difficult historical situation, these thinkers advanced an appealing ideology Zia-Ebrahimi calls “dislocative nationalism,” in which pre-Islamic Iran is cast as a golden age, Islam is reinterpreted as an alien religion, and Arabs become implacable others. Dislodging Iran from its empirical reality and tying it to Europe and the Aryan race, this ideology remains the most politically potent form of identity in Iran. 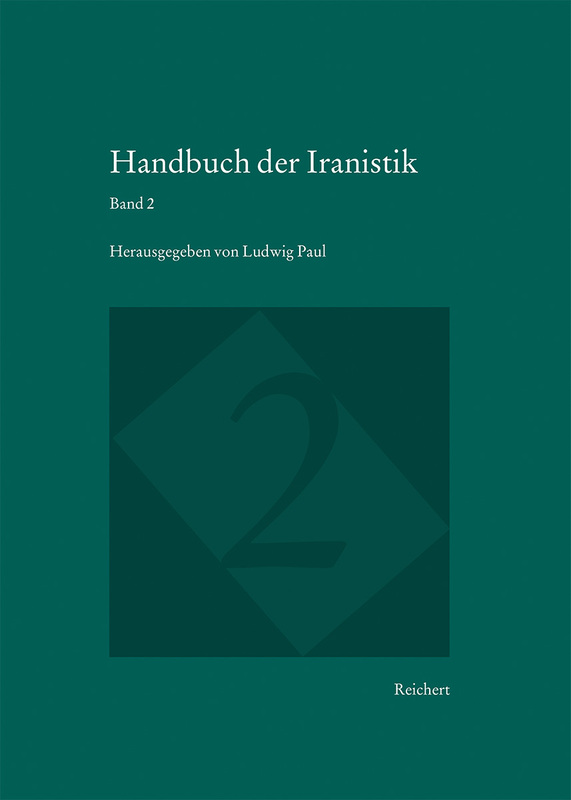 Akhundzadeh and Kermani’s nationalist reading of Iranian history has been drilled into the minds of Iranians since its adoption by the Pahlavi state in the early twentieth century. Spread through mass schooling, historical narratives, and official statements of support, their ideological perspective has come to define Iranian culture and domestic and foreign policy. Zia-Ebrahimi follows the development of dislocative nationalism through a range of cultural and historical materials, and he captures its incorporation of European ideas about Iranian history, the Aryan race, and a primordial nation. His work emphasizes the agency of Iranian intellectuals in translating European ideas for Iranian audiences, impressing Western conceptions of race onto Iranian identity. Reza Zia-Ebrahimi is lecturer (assistant professor) in history at King’s College London. Yarshater, Ehsan. 2015. Civilizational Wisdom: Selected Works of Ehsan Yarshater. (Ed.) Mohamad Tavakoli-Targhi. (IranNameh Books 2). Toronto: Foundation for Iranian Studies. 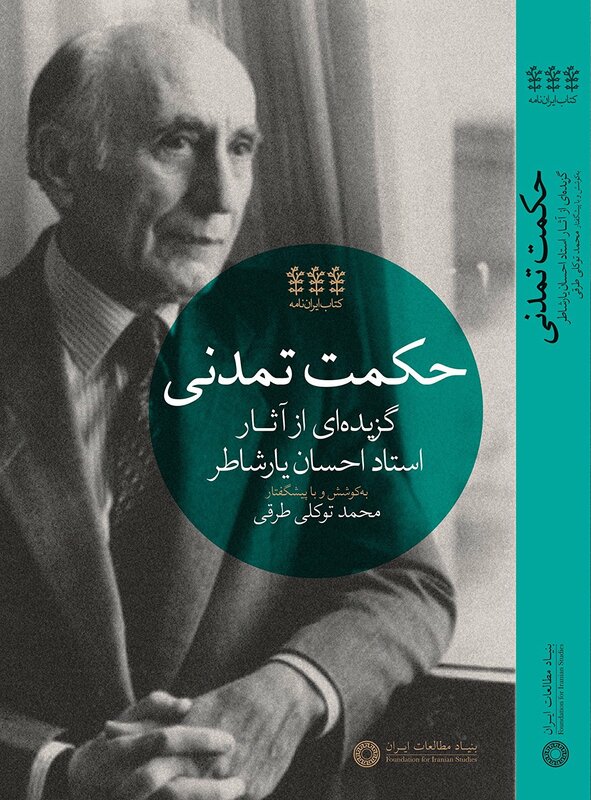 The volume edited by Mohamad Tavakoli-Targhi brings together twenty nine articles by the leading scholar of Iranian studies, Prof. Ehsan Yarshater on the various subjects of Iranian history, culture, religions, literature, dialects and philology. It presents a valuable collection of important articles, which many of them were not easily accessible. The collection represents the author’s most important contributions, written in Persian language in the period between 1327š/1947-48 to 1380š/2001-02. Even the papers are concerned with a range of different subjects, they are pretty much interconnected, as it is possible to trace lines of ideas originating in one article which the author develops in latter writings. All these are carefully and illuminating described by the editor in his preface to this volume. The papers are categorized into four thematic chapters: 1. Autobiography and Obituary (with three articles), 2. World Art and Literature (with four articles), 3. Language and Civilization (with nine articles), 3. Civilization and the Secret of Survival (with thirteen article). To learn more read the Preface of the Editor and see the Table of Contents. To order the book see here. Mohamad Tavakoli-Targhi is Professor of History and Near and Middle Eastern Civilizations at the University of Toronto and the Founding chair of the Department of Historical Studies at the University of Toronto-Mississauga. 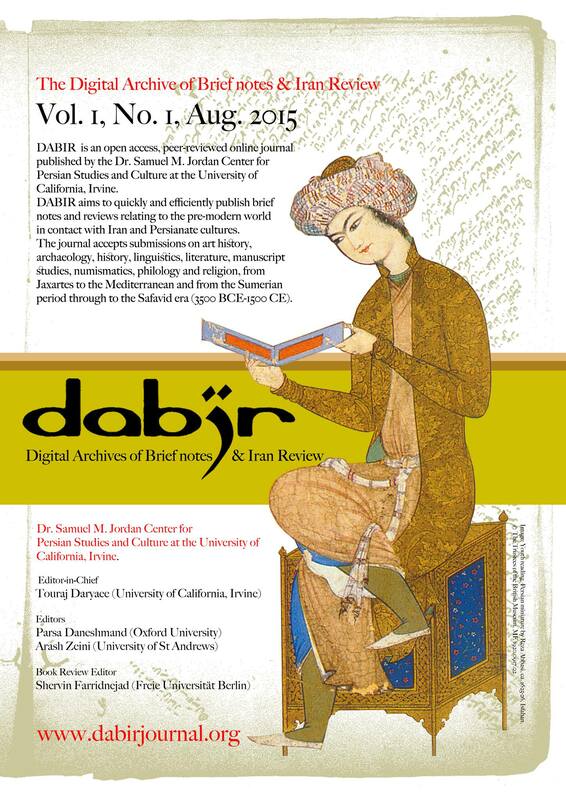 DABIR: Digital Archive of Brief notes & Iran Review, 2015, Vol 1, No. 1. The first issue of the Digital Archive of Brief notes & Iran Review (DABIR) has been published and is available from the official website of DABIR. The Digital Archive of Brief notes & Iran Review (DABIR) is an open access, peer-reviewed online open access journal published by the Dr. Samuel M. Jordan Center for Persian Studies and Culture at the University of California, Irvine. DABIR aims to quickly and efficiently publish brief notes and reviews relating to the pre-modern world in contact with Iran and Persianate cultures. The journal accepts submissions on art history, archaeology, history, linguistics, literature, manuscript studies, numismatics, philology and religion, from Jaxartes to the Mediterranean and from the Sumerian period through to the Safavid era (3500 BCE-1500 CE). Work dealing with later periods can be considered on request.